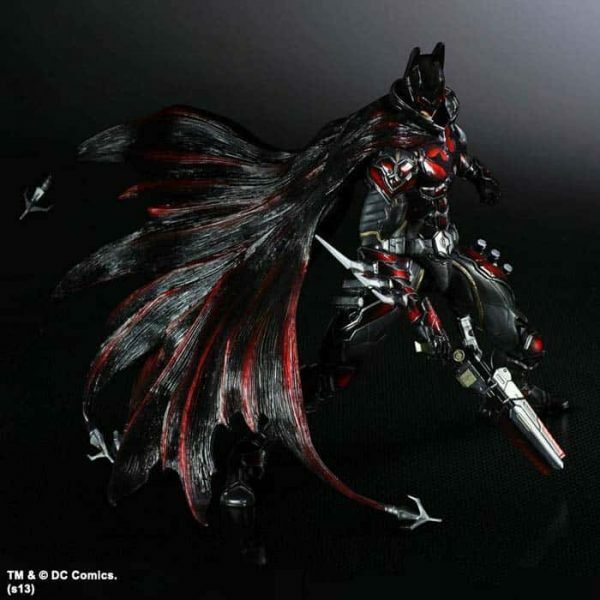 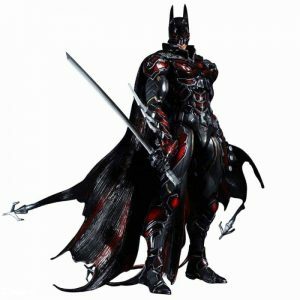 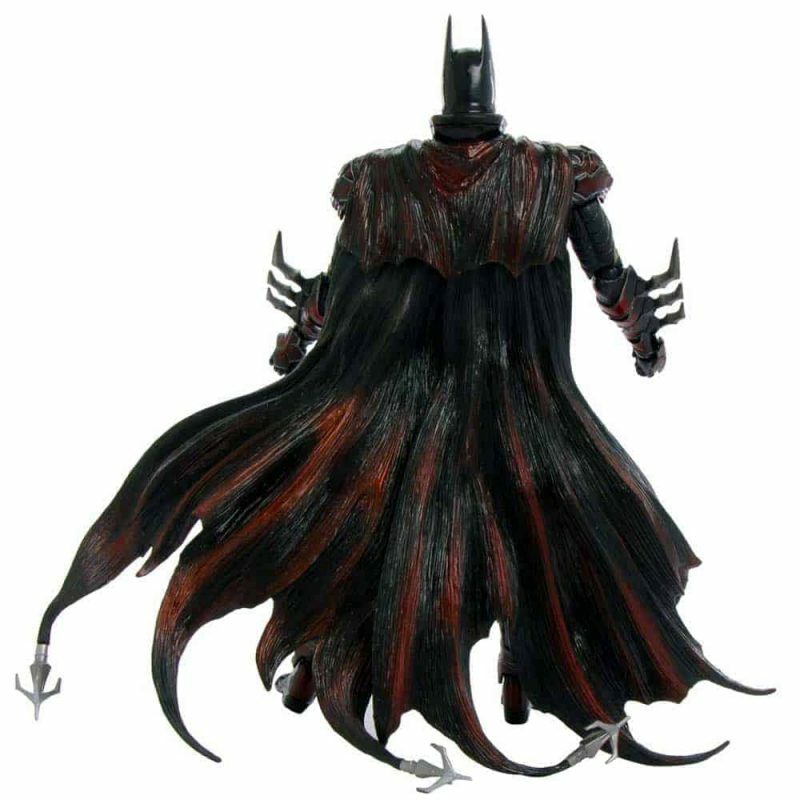 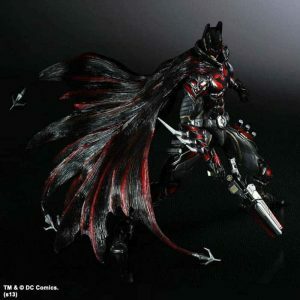 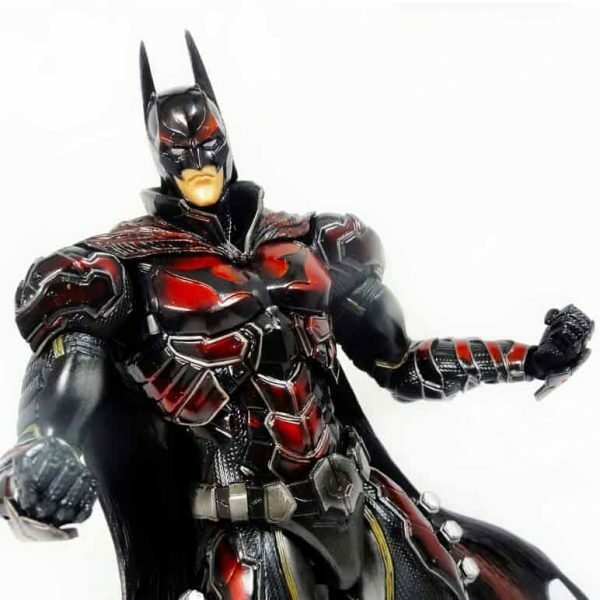 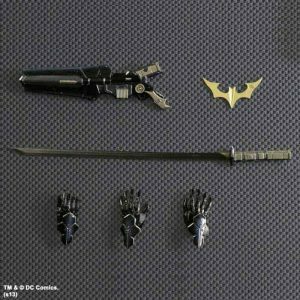 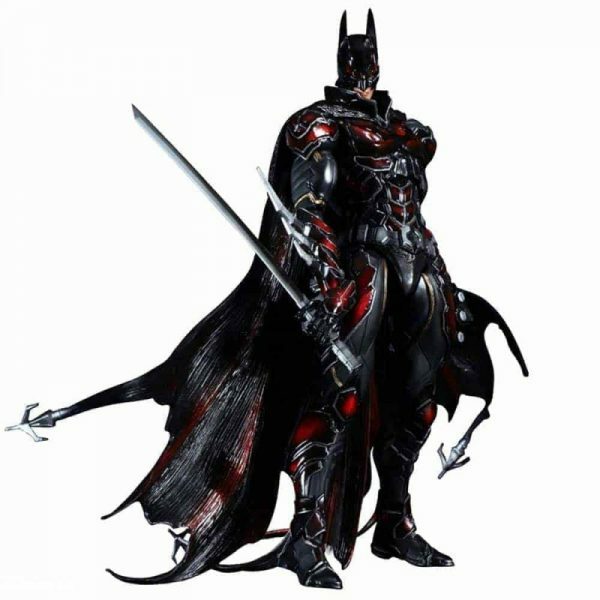 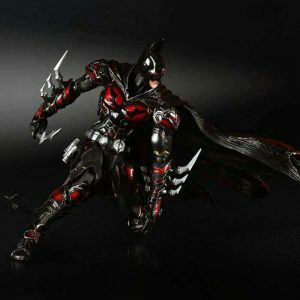 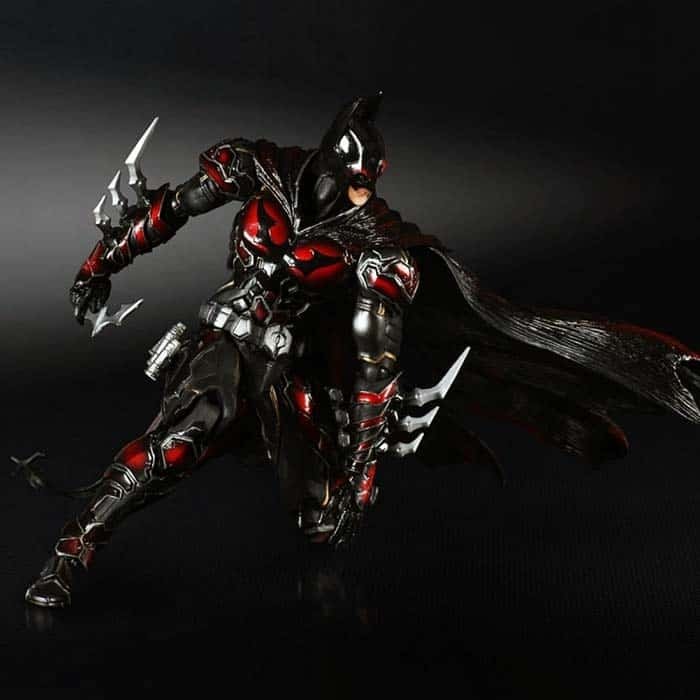 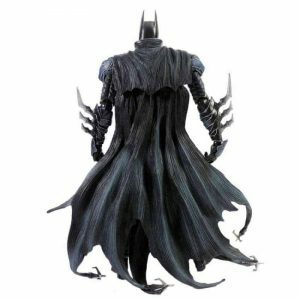 For this DC Comics Variant Play Arts Kai Batman Red action figure, Play Arts Kai re-imagined Batman into a deadly, fierce and stealthy ninja, the result is this DC Comics Variant Play Arts Kai Batman Red – Limited Edition. 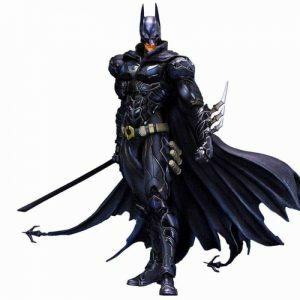 The Bat Suit is designed with elements of ancient Japanese armor and the cowl is based from the Japanese “noh” mask. Just like any good ninja, this ninja too comes with a katana sword and a Batarang. 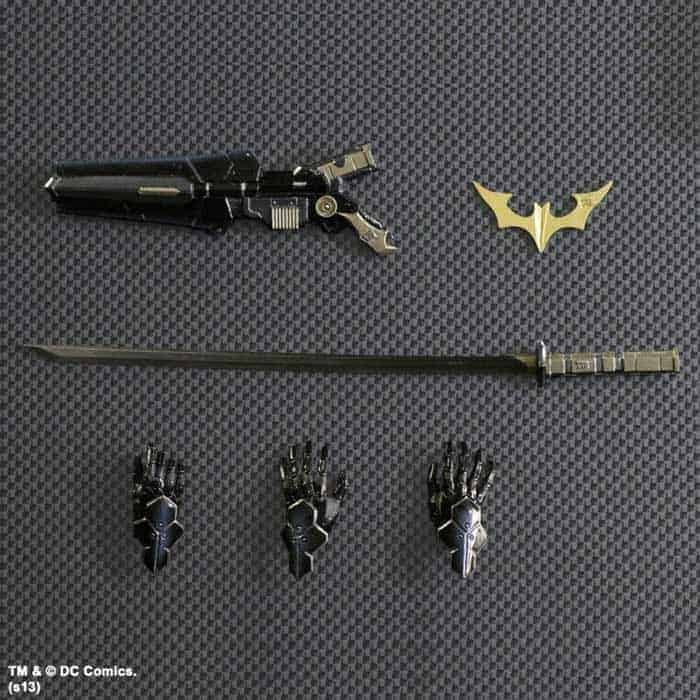 They also threw in the grapple gun for good measure!